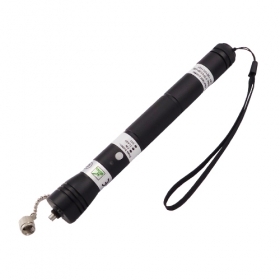 Handheld 40mW optical fiber detector has come into a totally new type of optical fiber detector. 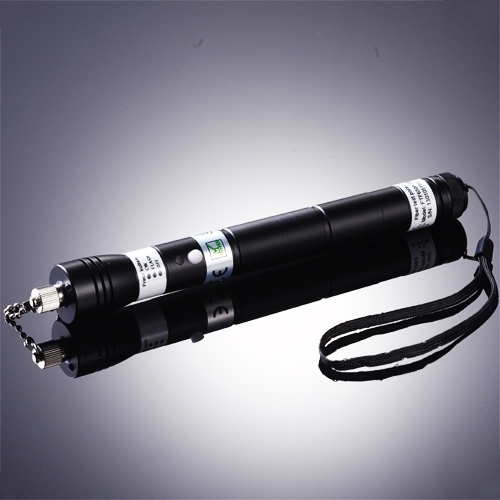 This high output power optical fiber detector is able to make a long inspection distance in various kinds of situations. It is a convenient and indispensible inspection tool for engineers and constructions workers in fiber optical, cables detection etc. This totally different handheld laser for fiber test can always bring you a longer distance inspection of fiber optics. It is the most efficient and economical tool for fiber tracing, fiber routing and continuity checking in optical networks. ● Multiple functions appropriate for various applications. 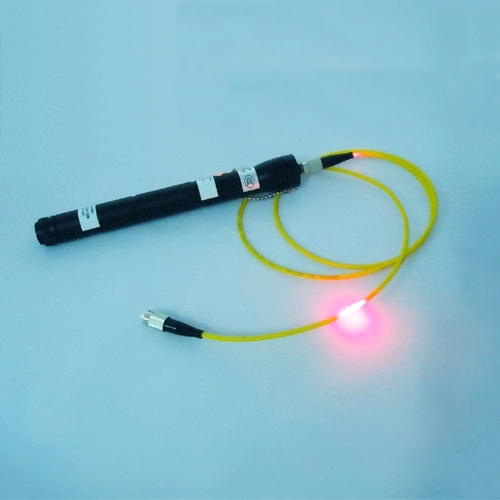 This portable design optical fiber detector is able to find breakpoints, poor connections, bending or cracking in fiber optic cables. It is an indispensible tool in finding faults in an OTDR dead zone. It is the best choice for end-to-end visual fiber identification. ● Highly useful in various fiber projects. 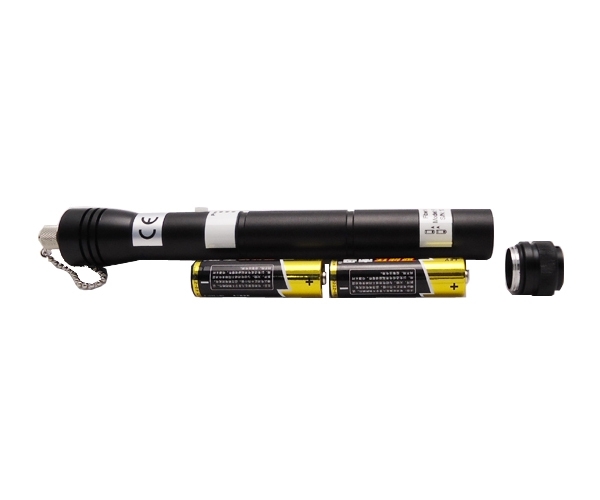 40mW portable optical fiber detector is regarded as a great application tool in optical communication, CATV project, PDS construction and maintenance, optical component manufacture and research, and fiber project production. This long operation lifetime 40mW optical fiber detector should be always protected in the best condition during operation. ● Take the battery out after operation, keep it covered with fiber connector protection cover, placed it in ventilated and keep it dry. ● Remove the battery in case of long time nonuse in case of battery decay. ● Clean fiber optic connector frequently to keep optic clean. ● Do not disassemble the device to void warranty.